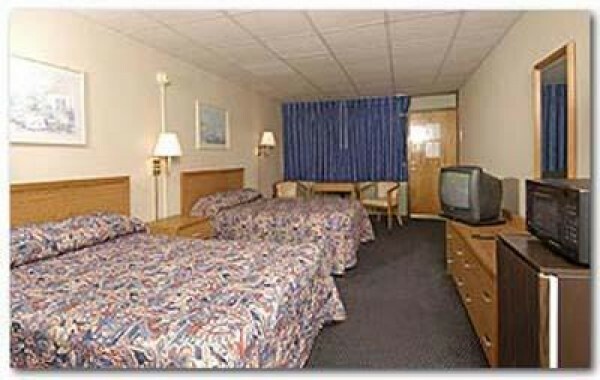 Ocean City, Maryland Hotels - perfect for your next Ocean City vacation. 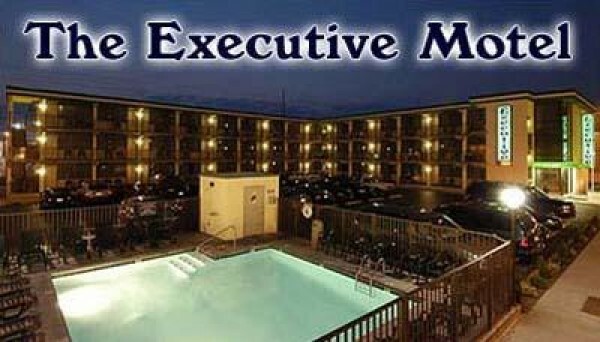 Near Ocean City Maryland's white sandy beach, the Executive Motel is a Ocean City hotel convenient to the Convention Center, Ocean City Boardwalk, amusements and many fine restaurants. Each room is air conditioned with remote cable color television, telephone, small refrigerator, microwave, daily maid service and ceramic tiled baths. Don't forget to take a dip in our sparkling pool.